Labor Day is over, the kids have started school, the leaves are starting to change, and soon EVERYTHING will be pumpkin spice flavored. https://www.facebook.com/wilkensfarm/photos/a.10150742490377625.457446.230294012624/10153706489302625/?type=1&theater Pick your own from 10 a.m. to 4:30 p.m. between August through mid-December. 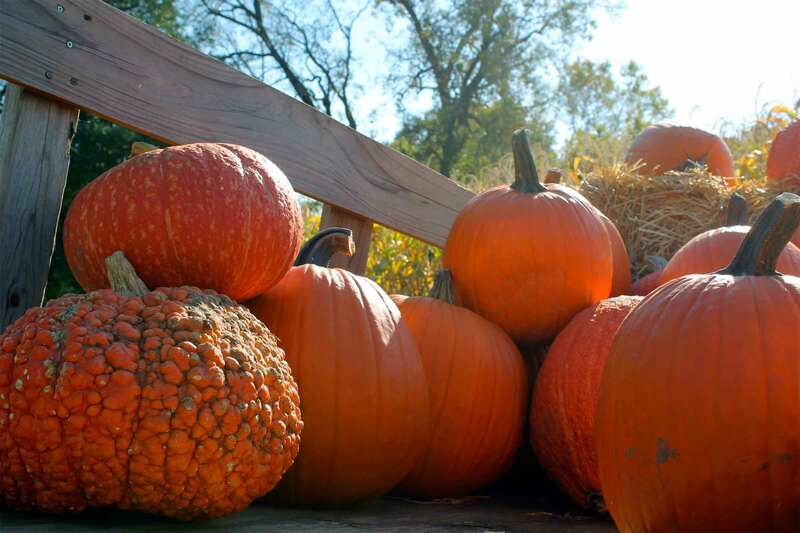 Markets are open between 10 a.m. and 5 p.m. and offer fresh cider and pies, donuts and gift items. in October from 10 a.m. to 4:30 p.m. Pick your own apples on Saturday and Sunday between 10 a.m. 5:30 p.m.
https://www.facebook.com/208623145828583/photos/pb.208623145828583.-2207520000.1439352011./869313013092923/?type=3&theater This environmentally friendly farms Country Store offers grass fed beef, free-range eggs, vegetables, honey, dairy and cheese products, maple syrup, cider, doughnuts, pies and more 7 days a week from 8 a.m. to 6 p.m. from April through Christmas. Harvest Moon Farm and Orchards sells plants, hosts an Easter egg hunt and Apple Blossom Festival in the spring, and Fall festivals during autumn. 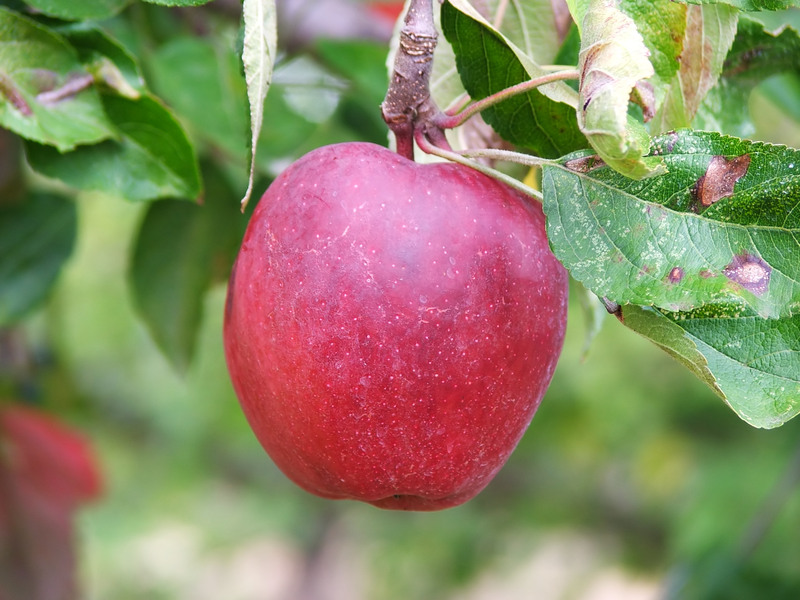 Apples – from Sept. 6 until November between 9 a.m. and 6 p.m.
Christmas Trees? from Thanksgiving and Dec. 24 between 9 a.m. and 5 p.m.
https://www.facebook.com/DrDaviesFarm/photos/a.426268920763731.95605.426268387430451/429761163747840/?type=1&theater This farm operates two farm stands in Congers that sell fruits, vegetables, sweet corn, apples, tomatoes, cider and more from July through November. This is a cash only stand! Pick your own apples?starting on Labor Day and pumpkins in October at the 306 Route 304 location from 10 am. to 4 p.m. Hay rides are given on the weekends. https://www.facebook.com/111163468897423/photos/a.404974096183024.112724.111163468897423/1139544886059271/?type=1&theater This Rockland Country farm has a farm stand that sells produce and flower, as well as a bakery open Monday thru Sunday from 8 a.m. to 6 p.m. They’re closed in January and February and offer pick your own apples on Sundays from 11 a.m. to 5 p.m. Check their website for updates.